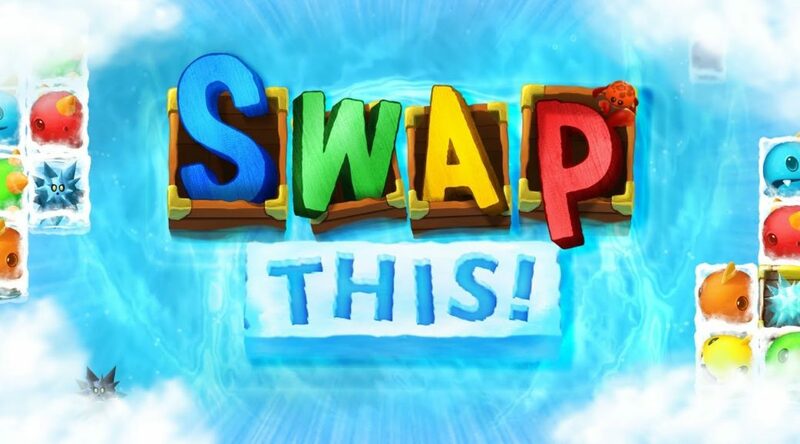 As we have expected earlier, Two Tribes has announced arcade-style puzzle game Swap This! for Nintendo Switch. The game is set to launch on November 2, 2018 for USD/EUR 1.19. It is now available for pre-order on the Nintendo eShop. An arcade-style puzzle experience, set for release on November 2nd, available for pre-order in the eShop today! The best part? Swap This! for Nintendo Switch is only 1.19 $/€. It’s available for pre-order starting TODAY!